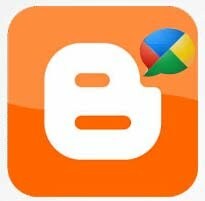 Well it's been long time people asking me that there blogs are not appearing in connection site - the automatic buzz by feed or blogger Blog it self ! well its quiet difficult to figure out a situation you are not facing ! upon inviting a person at my house ! I found not only he many ofthe internet users are facing the same problem ! not even the rel=me solution is working for them !